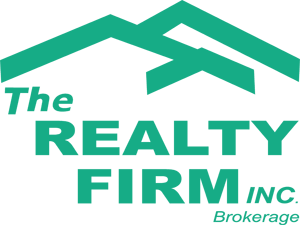 I’m pleased to announce that I have joined The Realty Firm Inc. This is a dynamic real estate brokerage that is focused on serving their clients with professionalism and integrity. The Realty Firm have staff that are second to none in providing the behind the scenes support that is necessary for an extremely successful professional brokerage. 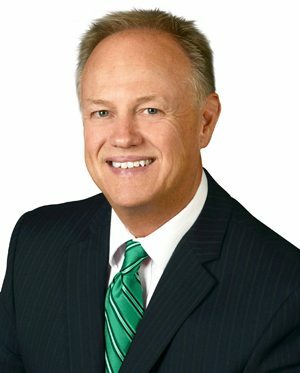 With more than 10 years in the business I’ve been a consistent top producer and I achieved my goal of receiving the Director’s Platinum Award at my previous company in 2014, however I decided that this would be the best opportunity to grow my business and maximize my client-care centred service. I look forward to continuing to provide outstanding customer service to ensure that my client’s real estate needs are met! The real estate market in London continues to be very strong. December 2014 was not only the best December for sales since 2006, but also the eighth straight month in a row that area homes sales were higher than the previous year. This is great news for our local economy. According to research by the Altus Group, one job is created for every three real estate transactions and approximately $55,000 in ancillary spending is generated every time a house changes hands in Ontario. The average residential sale price for London, Ontario in 2014 was $279,735. This was an increase of $10,454, or 3.8%, from the 2013 average sale price of $269,281. According to The Canadian Real Estate Association the average price of a home in Ontario is expected to rise from $428,000 in 2014 to $433,400 in 2015. Owning your own home in London is very affordable and is an excellent investment. The most active price range was for homes sold between $250,00 – $300,000. In London 4,259 single family residential homes were sold in 2014 vs 4,009 homes in 2013. The market is expected to be very active again in 2015, fuelled by affordable prices and historically low interest rates. However interest rates are expected to rise sometime this year. Economists are predicting that rates will begin to rise by mid year or sooner. The next interest rate announcement from The Bank of Canada will be on January 21st, 2015. 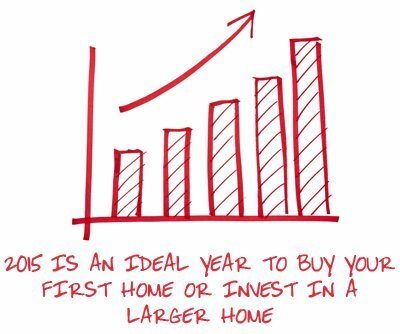 This is an ideal time to buy your first home or invest in a larger house. If you’re considering a move I would be happy to refer you to a mortgage specialist that would be able to secure an interest rate and hold it for you for several months. Feel free to email me at mcclellandbrad@gmail.com or give me a call on my direct line 519-933-9282.